Grants support the acquisition, training, and maintenance of K9 Units that are part of Berks County governmental entities. Darell S. Rank, the first executive of the Berks Earned Income Tax Bureau, and his wife, Gloria E. (D’Ercole) Rank, understood the importance of safety in their community. Darell Rank had his fair share of courageous moments – rescuing a woman from a car during the 1972 flood caused by Hurricane Agnes, and attempting to apprehend a suspect who assaulted a teenage girl. His eyewitness testimony was crucial evidence used for the conviction of the man, who was wanted for murder and assault in separate cases. 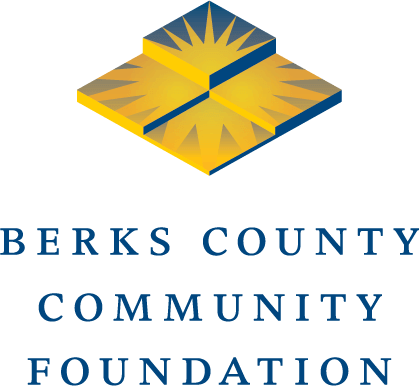 When Gloria died at the age of 79 in 2012, her will left a majority of her estate to Berks County Community Foundation.